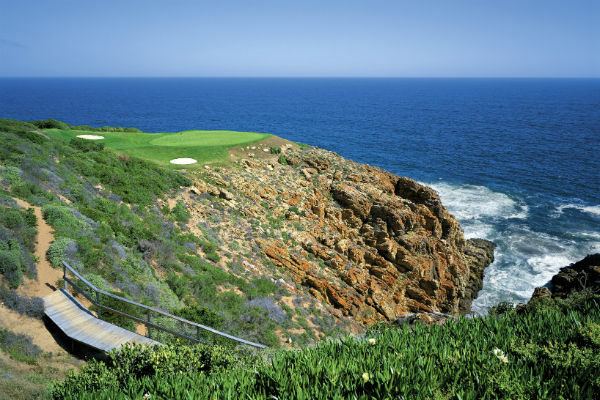 Overlooking the Indian Ocean near Mossel Bay and designed by Peter Matkovich and 2011 Open Champion, Darren Clarke, Pinnacle Point is one of the most unique and scenic golf courses in the world. 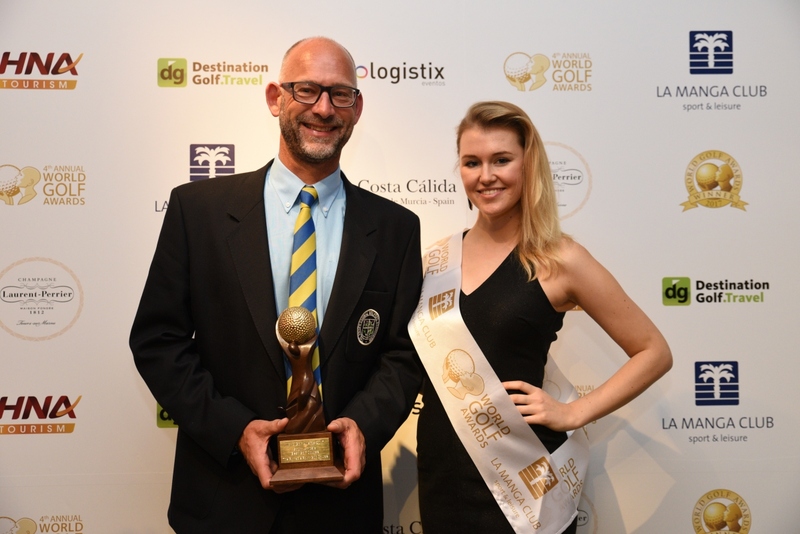 Golfers have access to a number of world-class facilities, including a golf academy, driving range, putting green, club-fitting and repairs workshop, and excellent pro shop, not to mention a clubhouse with 270-degree sea views. 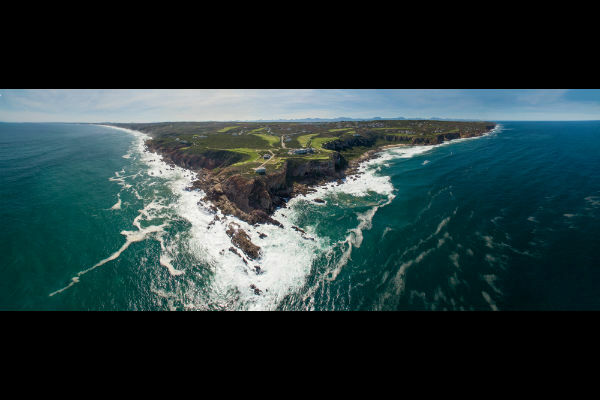 The 18-hole links-style course is also home to the Louis Oosthuizen Junior Golf Academy. 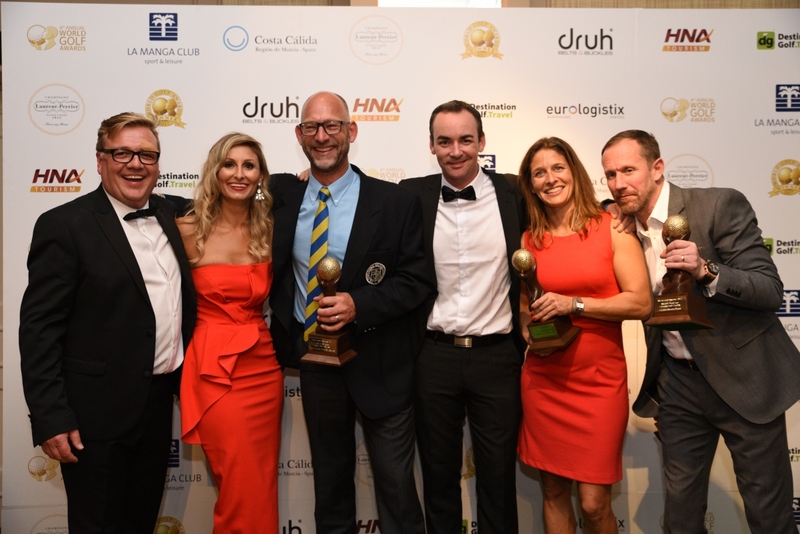 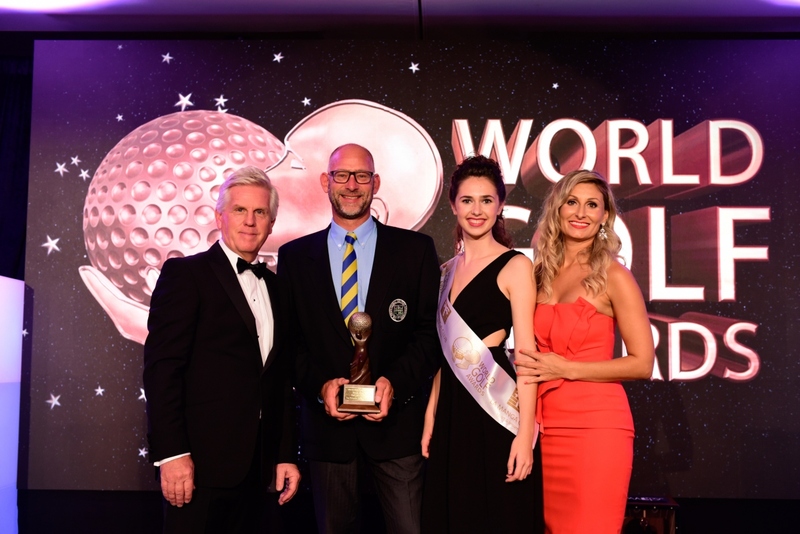 In 2016, Pinnacle Point was named South Africa’s Best Golf Course at the 3rd Annual World Golf Awards.